When it comes hiring a professional, trusted and competitively priced house removals in Southminster service, we feel that no other company comes close to the level of service our removals experts here at Essex House Removals will deliver. Over the years we have helped numerous families with their removal needs in Southminster. Ranging from home and business moves right through packing and piano moving. 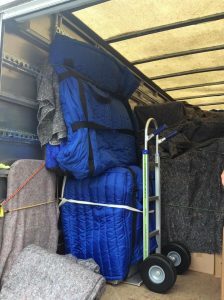 We have built up a great reputation as a house removal company in Southminster. Essex House Removals is a firm that you can rely on. A company that gives you the complete piece of mine that your furniture and belongings will be moved in a safe, secure and professional way. We work hard to make sure your move is as stress-free and enjoyable as possible. Our Southminster Removals experts feel that our customers should be given the best possible choice when it comes to removals services. This is why we offer the complete removals package that is tailor made and personalised to suit the individual needs of our customers. We understand that when it comes to removals, one size does not fit all. Whether you are moving house in Southminster, from a small one bed flat or house share to a large family home or mansion we can help. We can also help with office moves in Southminster helping you move to a newer or larger office to better suit the needs of your staff members and your business. However big or small your move we have the skills, vans and professional manpower to help you. Moving home or business doesn’t need to be stressful. Why not call in our packing team to part pack or fully pack your belongings for you; taking one more time-consuming and boring chore off your list? Our professional packers in Southminster are fully trained. We only use the highest quality materials, to ensure your belongings will be safe during transportation. 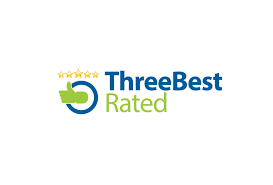 Why not call us now to find out more about the trusted and professional house removals in Southminster that we can offer you?